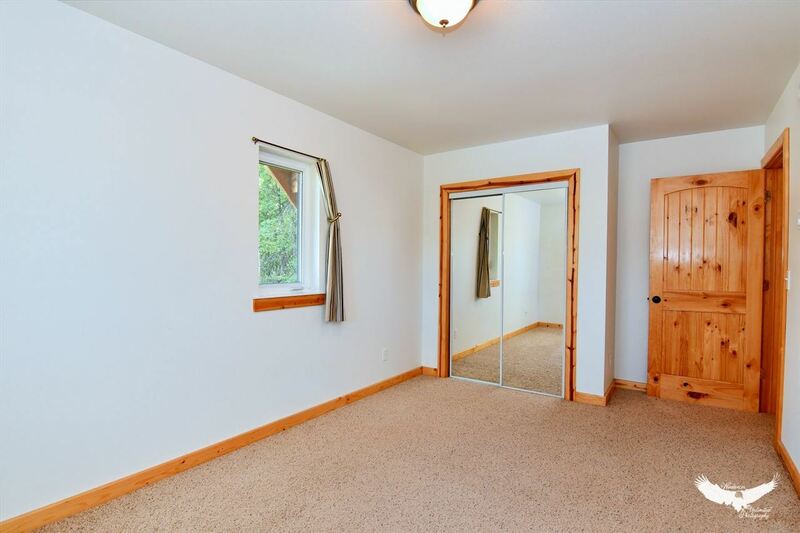 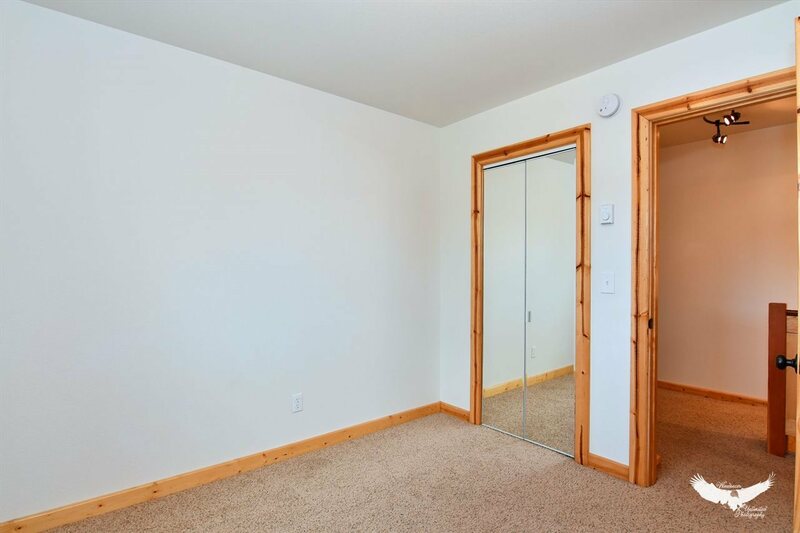 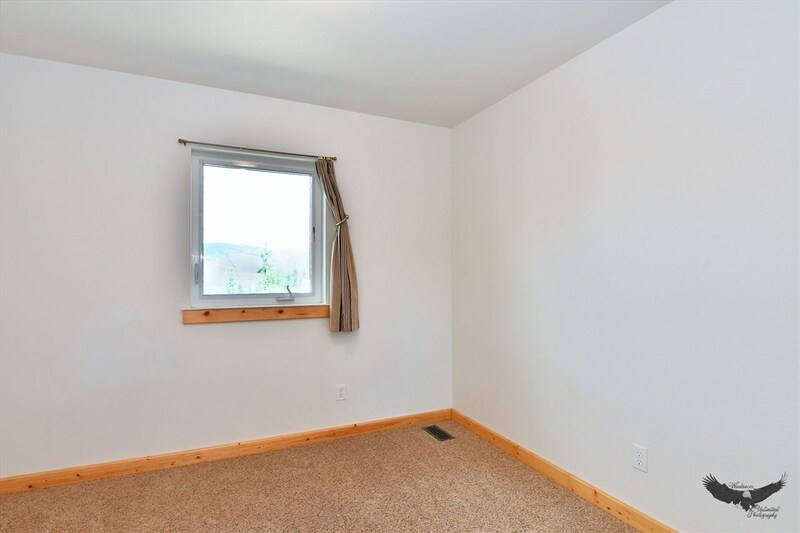 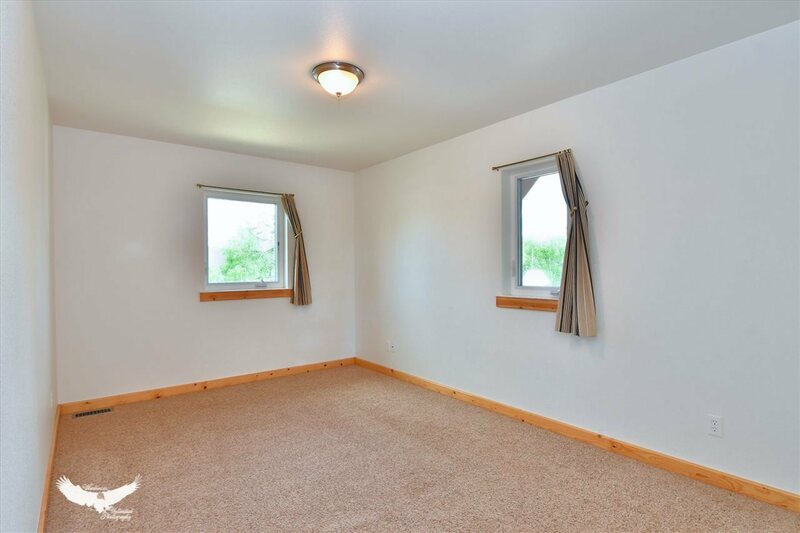 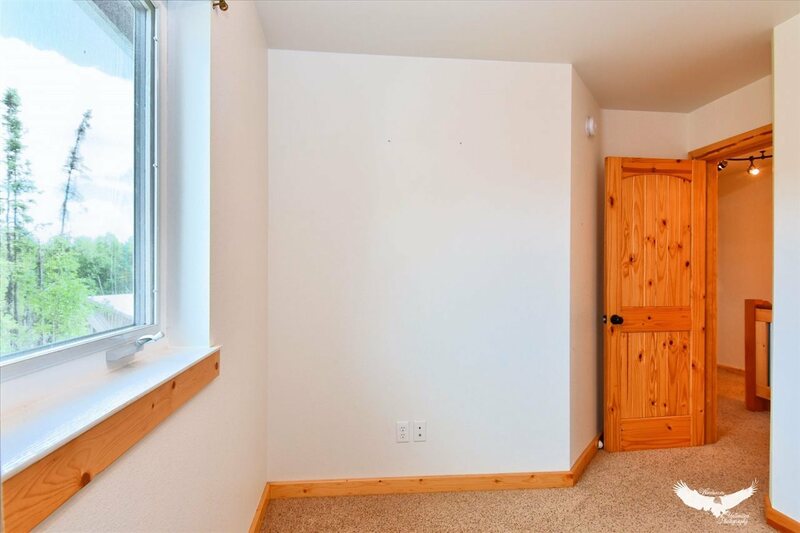 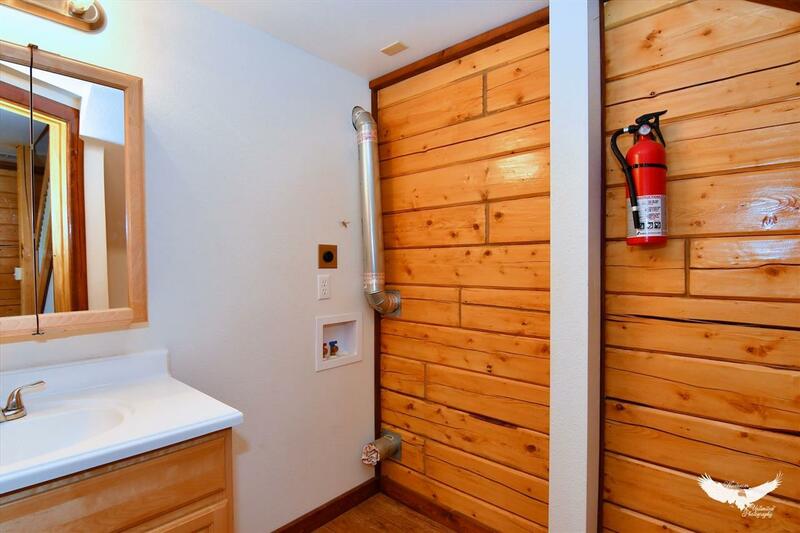 Virtual Tour here https://my.matterport.com/show/?m=8N5xbXFyrjW 6 Fully Functional Rental Cabins projected to rent for over $6,400 in rental income! 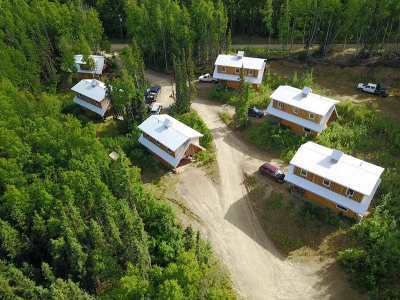 5 cabins are rented with the owner living in the sixth. 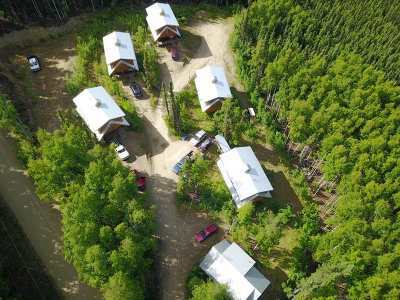 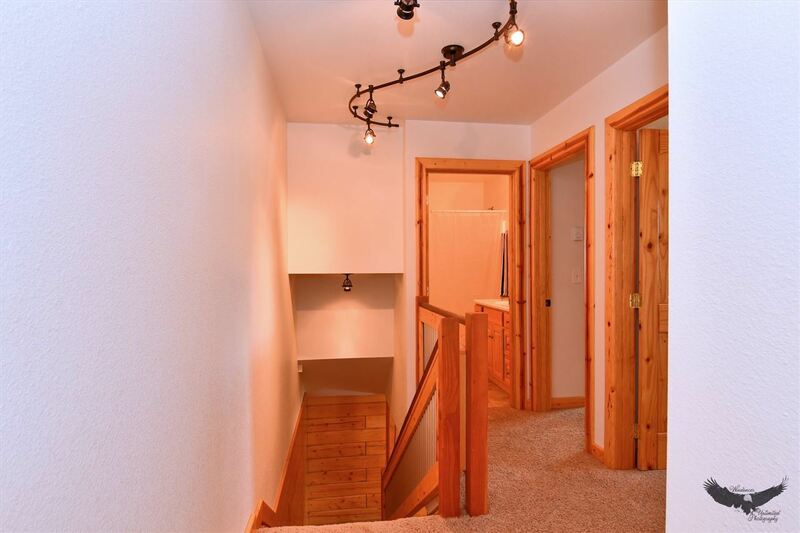 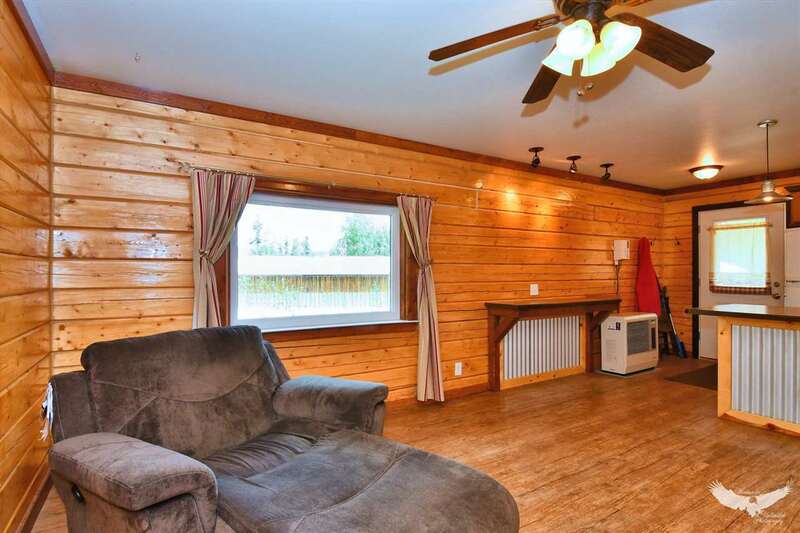 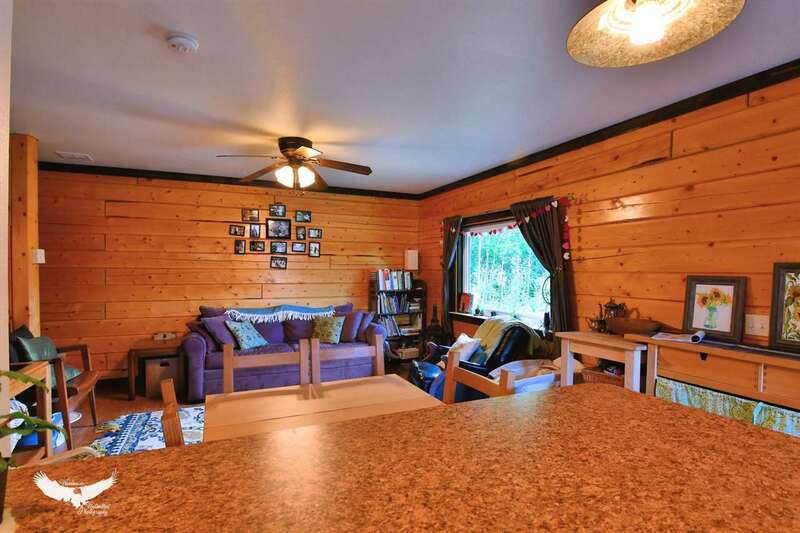 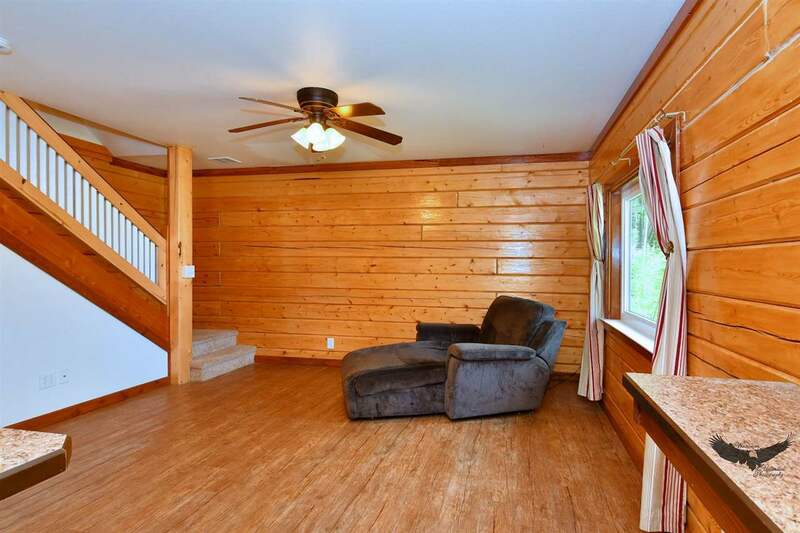 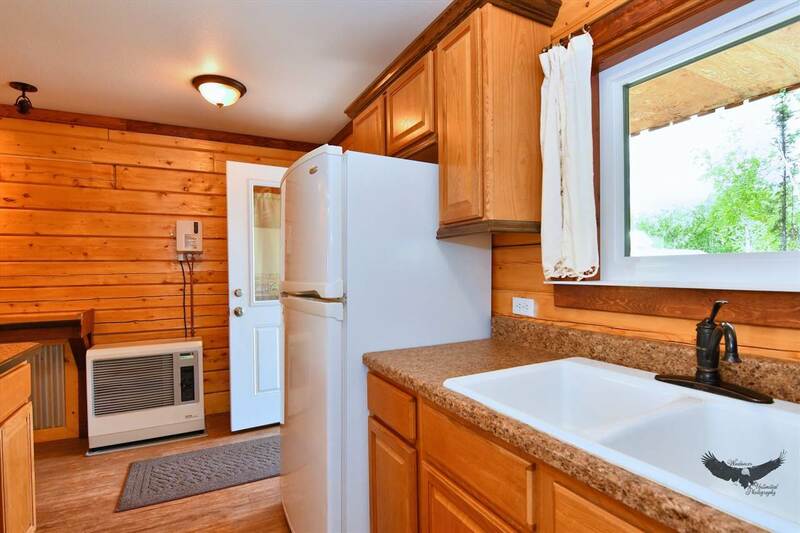 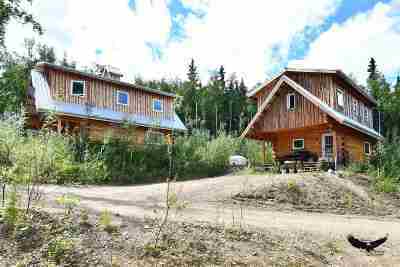 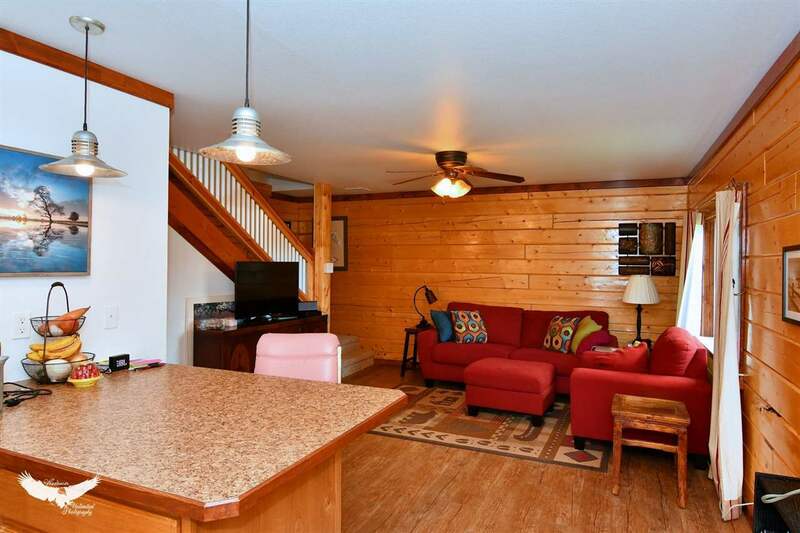 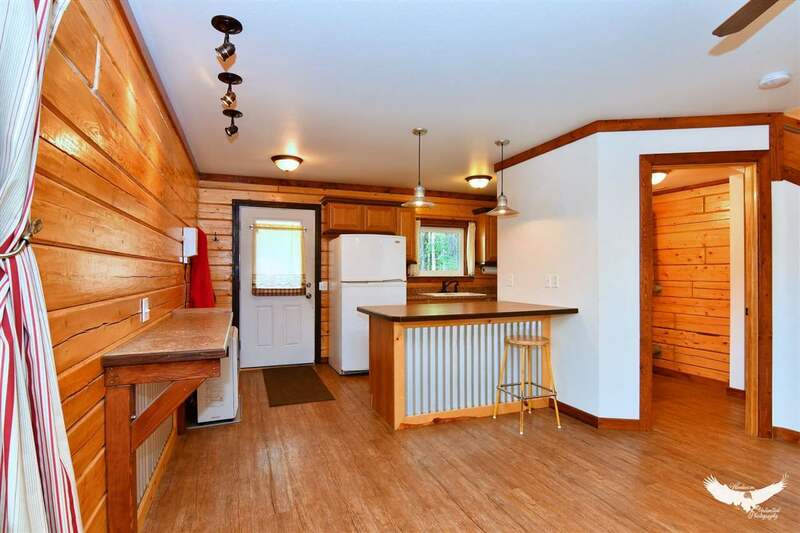 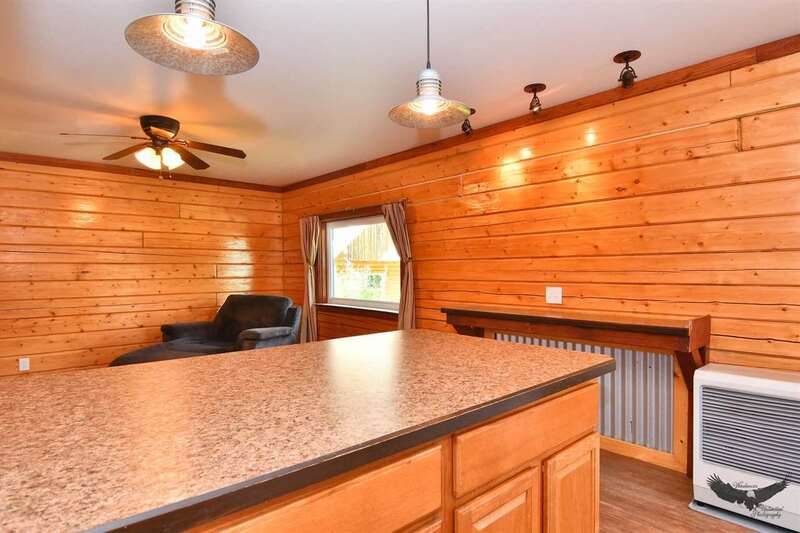 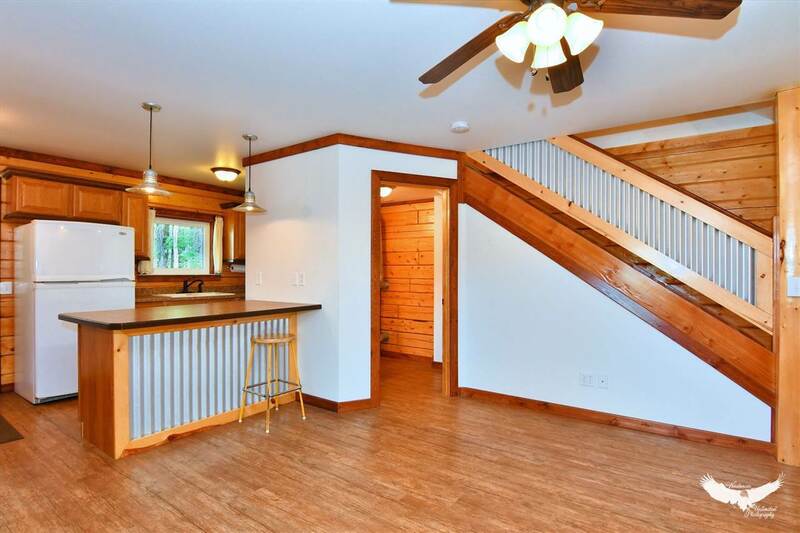 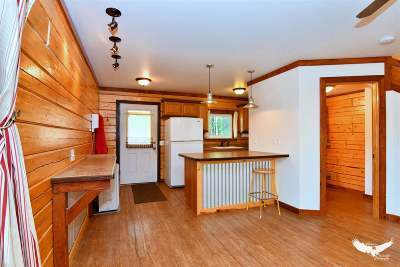 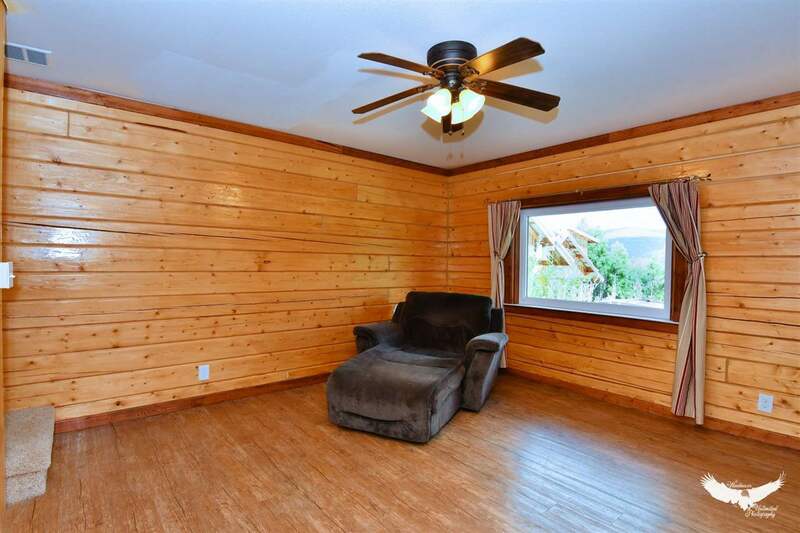 5 Cabins feature 2 bedrooms with 1.5 baths, and the other Cabin features 1 bedroom with 1 bath. 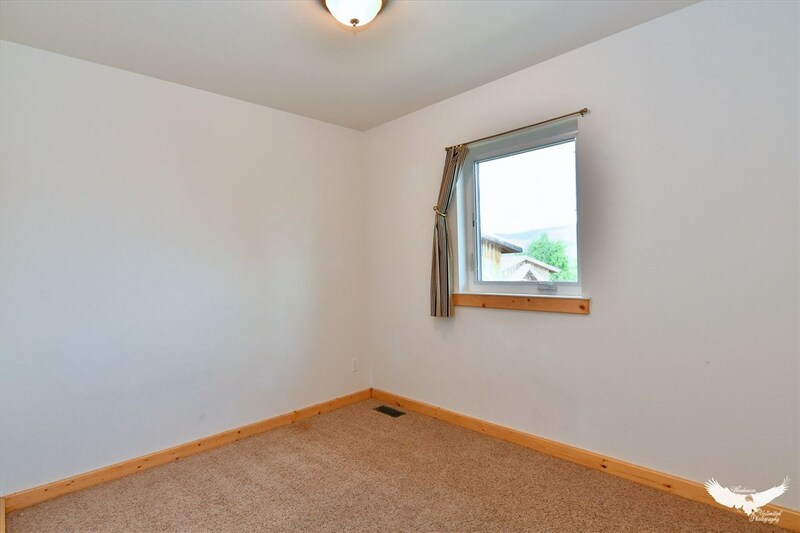 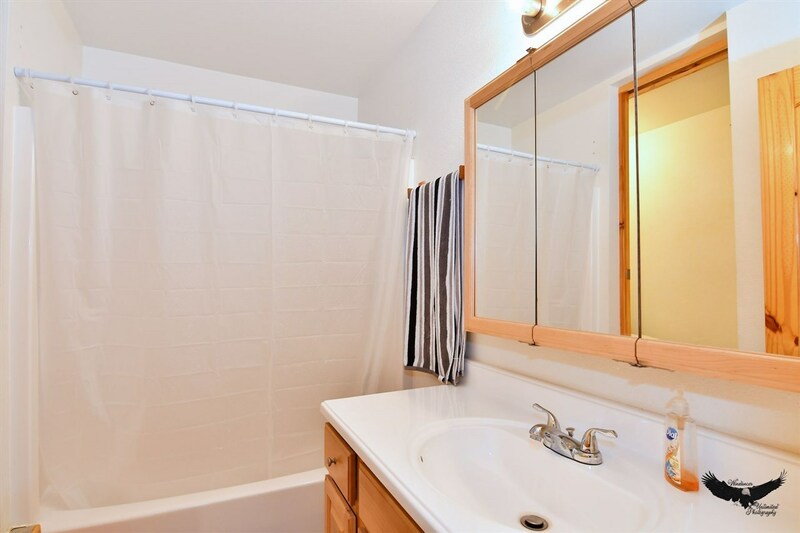 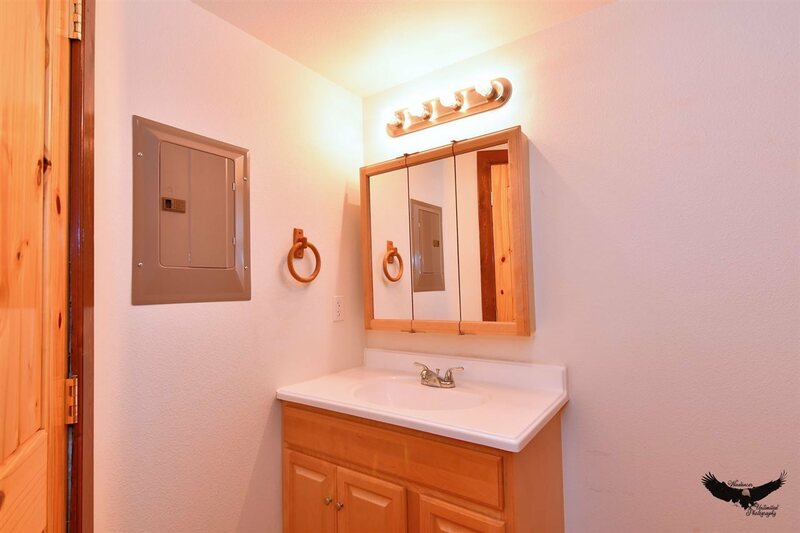 All units have washer/dryer hookups and have separate holding and septic tanks. All cabins feature decks and most have a view of the gorgeous surrounding hills and mountains from the upstairs level. 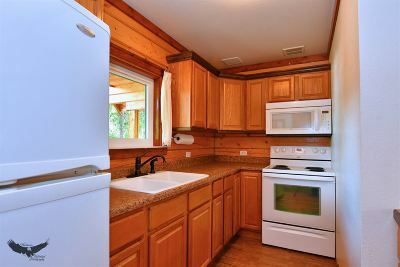 Built in 2007 & 2010, these cabins are less than 10 years old and are in outstanding condition. 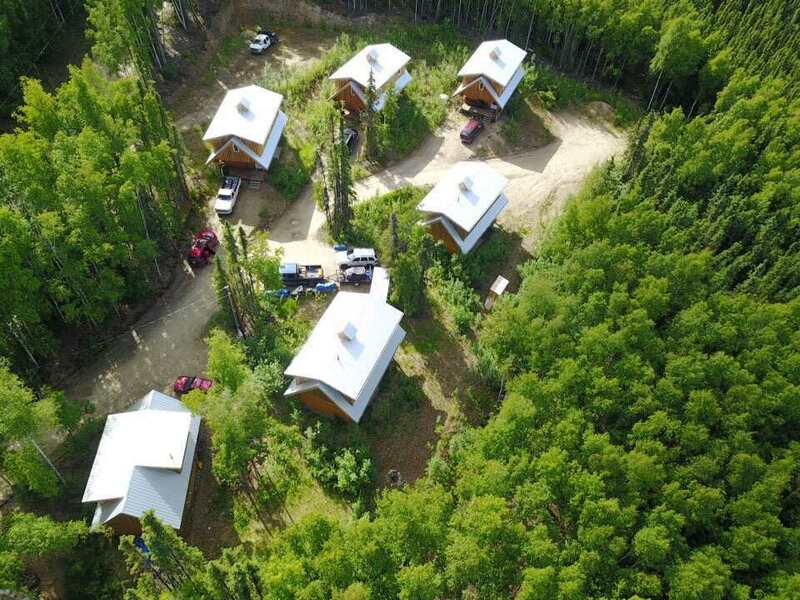 Cabins are located off Parks Hwy right in Ester above the inversion zone! 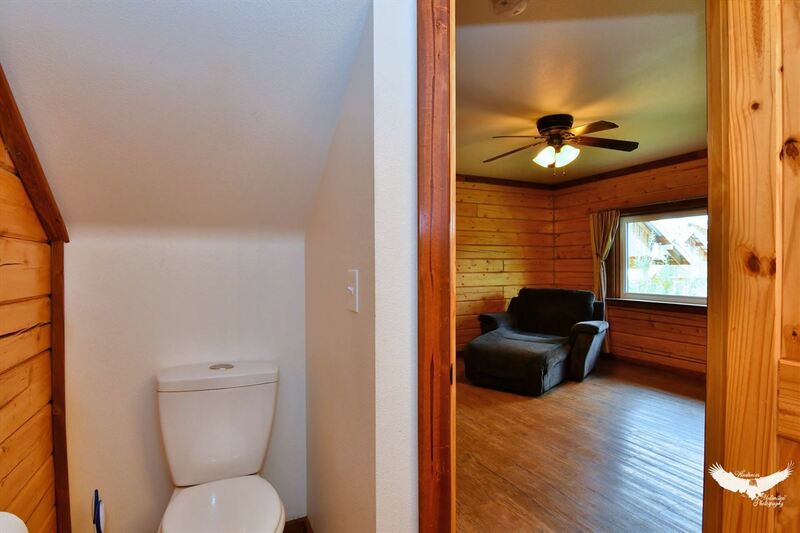 This is a very profitable investment.